Caring for children with a life-threatening or disabling chronic disorder is a challenge that affects, often adversely, the entire family. 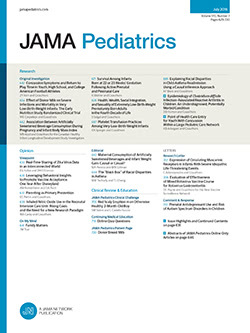 The prevalence of severe disabilities among children is increasing,1 with approximately 1 of 20 children having a severe disability.2 As this group has lived longer, filled more of the beds in children’s hospitals, and demanded increasing ambulatory medical attention, costs of care have increased. Costs to families have also escalated both economically and with regard to socioemotional development. Current child health systems have responded vigorously to the physical health challenges of chronic childhood disease but less consistently to the challenges of proactively supporting the wellness of patients and family members. Pediatric chronic care medicine must more effectively deliver interventions that promote family wellness and resilience.